Therese Simmons is an accomplished Professional Aromatherapist and Masseuse with eleven years clinical experience. She offers Aromatherapy, Swedish and Holistic massage treatments, for all ages, to relax, soothe, revive and invigorate. Aromatherapy massage is massage using the finest essential oils, provided by nature and blended to a unique formula to fit your individual needs. Make a commitment to your health and wellbeing and book a massage today. Please use the links below to visit the websites of our associates. 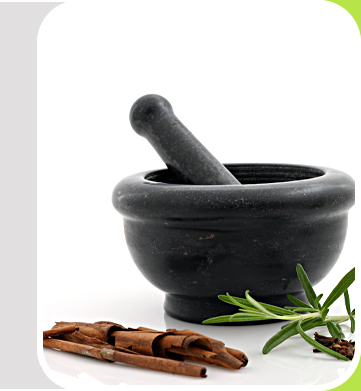 Doy Dalling is a very well established Homeopath with nearly 20 years in her profession. Her ability to pinpoint the problem is unique to her insight and experience and Dynamic Therapist has no hesitation in recommending Doy for Homeopathic treatment. Nerine Martin BA (Hons) PGCE: Body Control Pilates. Nerine is a body control Pilates consultant working in the Richmond and Southwest of London area. Her personal consultancy is scheduled at a time convenient to you at home or in your work place.